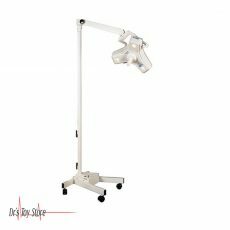 New and Used Exam and Surgical Lights are for Sale at The Dr’s Toy Store. 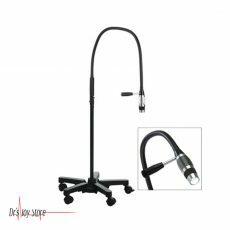 Buy Exam Lights and Surgical Lights now for the Best prices. What are Exam and Surgical Lights? 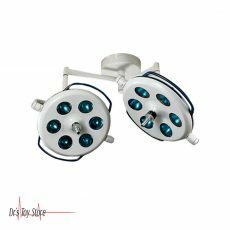 A surgical light is also known as an operating light or a surgical light head. 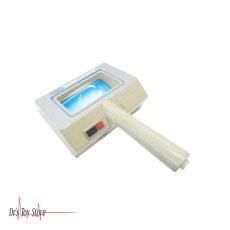 They are a medical device designed to assist medical personnel during a surgical procedure by illuminating the local area or the cavity of the patient. 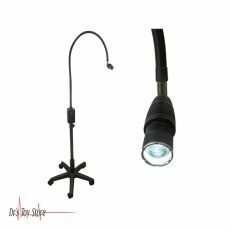 The combination of several surgical lights is generally referred to as the “surgical light system”. The HexaLux exam light is powerful, next-generation LED exam light which is designed to be used in a number of rooms, including the exam room, birthing suite, or intensive care unit. It is a powerful light and has a lasting LED power. The HexaLux light has a high R9 value- 97 and 65,000 Lux, designed to last over 50,000 hours. 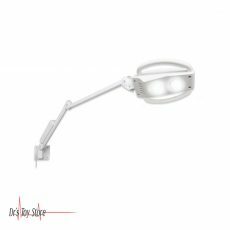 With its 16 LEDs, the HexaLux Light offers a competitive and affordable option to illuminate the exam room. 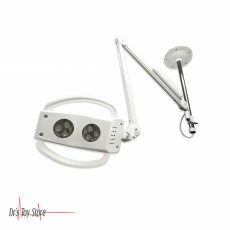 For ease of use, all light functions are controlled from the center handle, which can be removed and sterilized for use in minor surgical procedures. 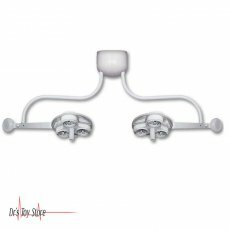 Amsco LD202 In-Ceiling Lighting System is designed for patients and healthcare providers with a low profile, high-quality illumination. 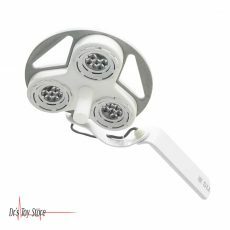 It provides an ideal intensity and a fixed point for exams, suturing, or minor procedures. 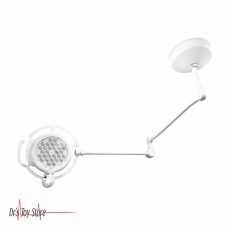 Another unique feature of the AMSCO LD202 IN-CEILING LIGHTING SYSTEM is that provides easy-to-use wall-mounted controls. 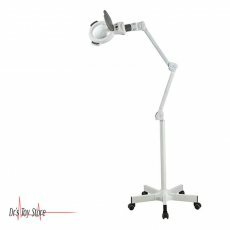 The HarmonyAIR M-Series Surgical lighting System provides outstanding illumination for the surgical site, while its HD capable suspension is modular and upgradeable, adapting to your needs as they change. 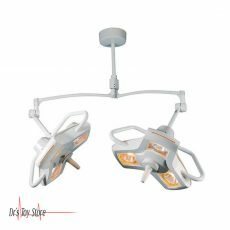 The HarmonyAIR G-Series Surgical Lighting System provides outstanding illumination to the surgical site and simplifies suspensions which are affordable without compromising on quality. 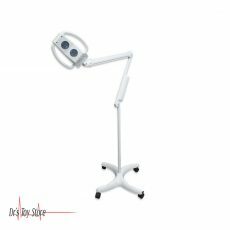 The G Series surgical light delivers up to 160,000 lux of pure, white LED light with overlapping beams that virtually removes shadows. 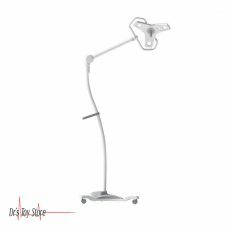 The sterile surgical light handle control adjusts the focus and brightness intensity to consistently evaluate and interpret tissue and the vessel appearance. The G-Series suspension systems are manufactured to the highest quality standards. The flexible nature of this device integrates with the user workflow and caseload, which provide the ideal solution for user unique challenges. Other brands are Harmony LED385 Examination Lighting System, Harmony LA300 Examination Lighting System, and AMSCO Examiner 10 Examination Lighting System among others. 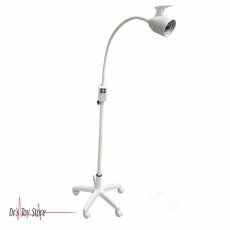 Below is a list of the Best Exam Lights and Surgical Lights brands that are available for purchase at Dr’s Toy Store.